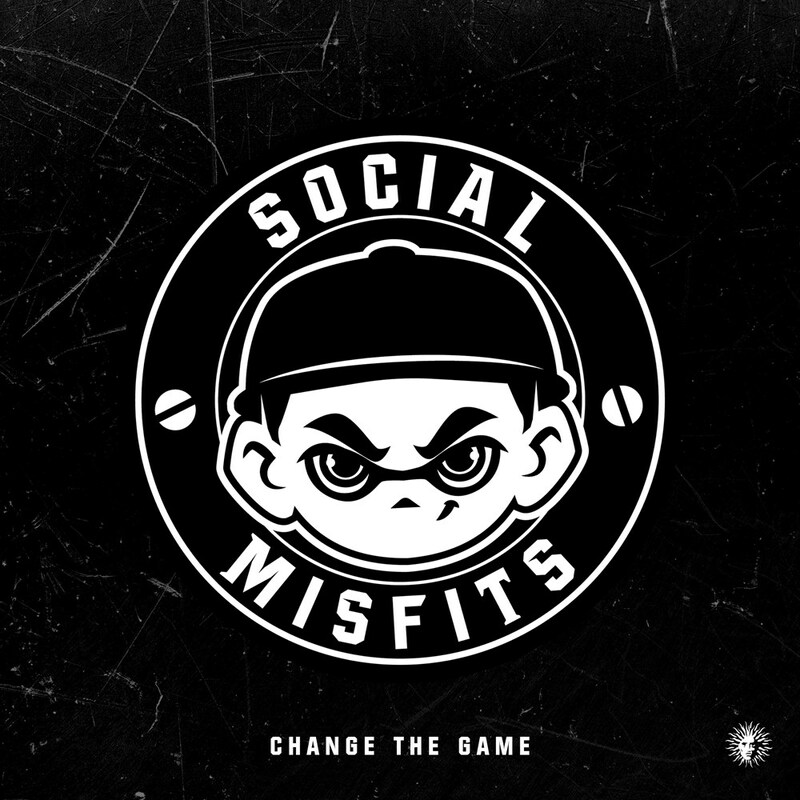 V Recordings is very excited to welcome a brand new act to the label 'Social Misfits'. This is not however just any new production outfit... Social Misfits is made up of Drum & Bass / Jungle veterans Blame (Moving Shadow, Good Looking Records, New State) and DJ Concrete (Warning). The duo come to the label not only with a discography packed full of seminal D&B moments, but also years of understanding and experience in what makes a proper timeless dancefloor cut, and this knowledge is more than apparent in debut track 'Change The Game'. 'Change The Game' has been setting dancefloors alight for any DJs who've been lucky enough to get their hands on it, and with support already from heavyweight dons Andy C, Bryan Gee, Friction and many more.